As a former community care co-ordinator, Sheryl Munday witnessed first-hand the confusion experienced by those with relatives suffering from dementia. 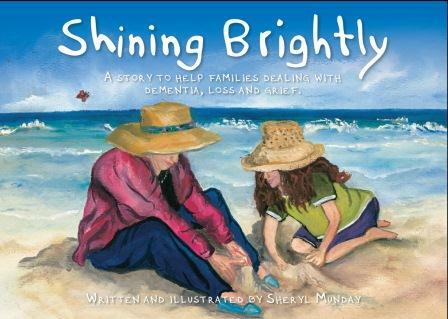 Now a village manager for Southern Cross Care in Western Australia, Sheryl has written and illustrated a children’s book Shining Brightly to help explain dementia through the eyes of a child. One of the largest aged care providers in Western Australia, Southern Cross Care WA, will be holding its first Seniors Expo on Thursday 7th of March. The expo will run from 10am to 3pm at the Success Village Community Centre in Success. The event will include more than 20 sites where seniors can find information on retirement living, home care options, health and nutrition, wills and legal advice, mobility, lifestyle and social ideas and more.“It will be a great opportunity for Perth seniors to find out about the many options and services that are available to them to help enrich their lives” he said. Aged Care Provider TLC Aged Care has been one of the first providers to implement the Australian Government’s Broadband for Seniors program, an initiative which seeks to provide senior Australians with access to computers. 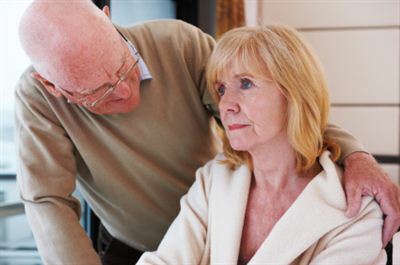 The initiative seeks to address isolation and help senior Australians stay up to date with technology. 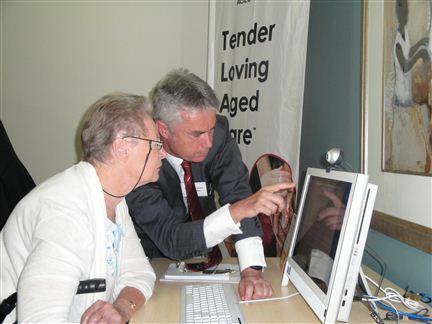 TLC Aged Care opened an internet kiosk for its residents last week as part of the initiative. The Federal Government has opened applications for grants worth up to $20,000 for local community groups to deliver courses to seniors. 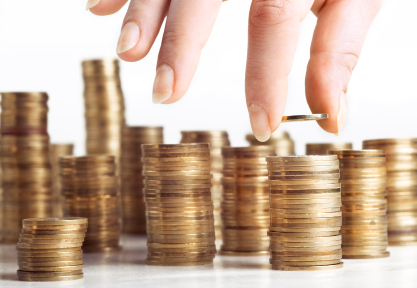 The grants are available to local community training providers and not-for-profit community groups in Sydney and are worth between $5,000 and $20,000. Regis Aged Care has acquired Embleton Care from Anastas Investments Pty Ltd, with the acquisition due to be completed this year. The acquisition of the 82-bed aged care home will be completed on 1 April 2013, whilst subject to the approval of the Department of Health and Ageing. The Aged Care Online Team would like to send an invitation to their clients to our Aged Care Network Luncheon in Brisbane. 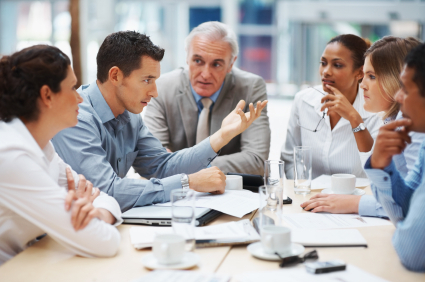 The luncheon will be an opportunity to network with aged care providers in a relaxed atmosphere and find out the latest in what Aged Care Online has to offer. National mental health charity SANE Australia is looking at the quality of life of people over 50 in Victoria who are living with a mental illness. Victorians who are over 50 and living with a mental illness and their carers are invited to share their experiences in an online survey. Private aged care provider Tall Trees Rochdale will hold a series of free information sessions about dementia for local seniors and their families, on Saturday, 15 December as part of their Open Day. The seminar will be presented by Tall Trees Director of Care Gae Munsie who says it’s important for seniors and their families to have a strong knowledge about dementia. We’d Love You to Like Us! 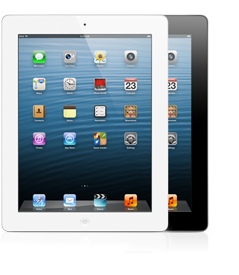 There’s still time to win an iPad in time for Christmas through Aged Care Online. Aged Care Online started a Facebook promotion recently and we’ve had a fantastic response so far. Like our Facebook page until the 20th of December and you will go into the draw to win an iPad for your Christmas stocking! 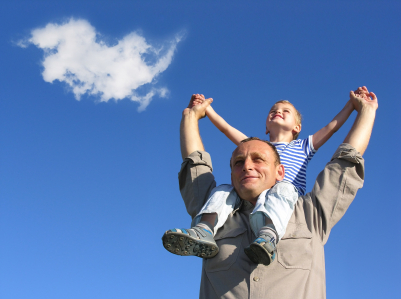 A lot of people face the daunting tasks of selling their family home when a family member needs to move into residential aged care. Aged Care Online has teamed up with Kylie Frearson from Property Solutions 101 to give you the Top 5 Tips for Selling your Home… That no one tells you! 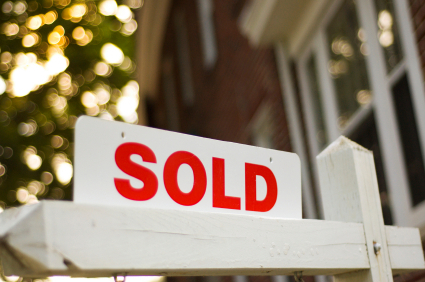 Don’t just select the agent that gives you the highest price for your property or tells you what you want to hear.